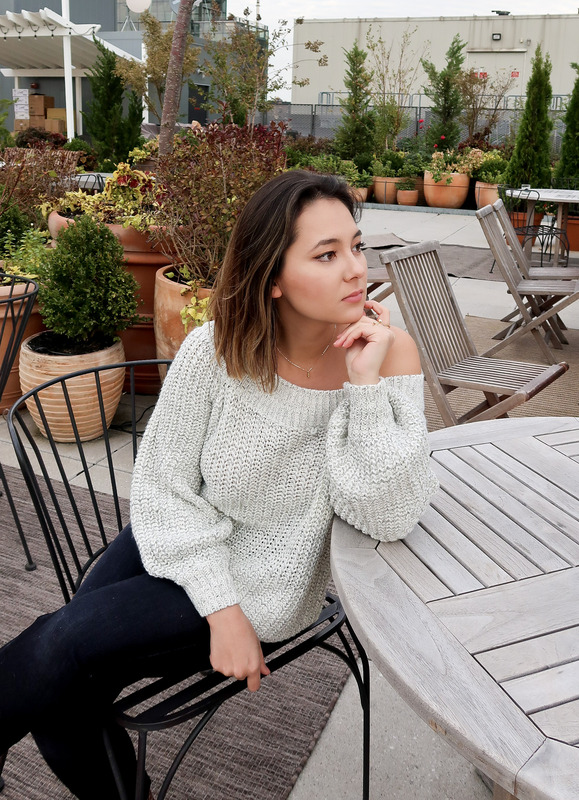 What I’m Wearing for Thanksgiving + Black Friday Sale! Can you believe it’s already Thanksgiving? This year has been such a whirlwind. I have a lot to be thankful for including moving back to New York, and reuniting with all my family and friends! Also I’m thankful for the launch of my new store John + Suki. We’re celebrating Thanksgiving a day early here at the Collins household. So this is what I will be wearing to my Thanksgiving dinner today. My City Living sweater from my new store is honesty the comfiest AND it’s loose so I can eat a lot LOL. Throw it on with a pair of jeans and you are good to go. Also, I wanted to let you guys know that I am having a Black Friday sale on John + Suki! From now until Saturday, everything is buy one, get one for 50% off! This will automatically be taken off at checkout, so get shopping! *PS I will also be having a Cyber Monday sale so stay tuned for that! Thanksgiving is, and will always be my favorite holiday. It combines two of my favorite things; food and loved ones. I’m sad to not be able to get home for Thanksgiving, but I’m grateful for my friend Brigitte and her family for opening up their home to my roommate and I. Thanksgiving back home was always filled with the most endearing memories and I’m excited to create some new memories this year. 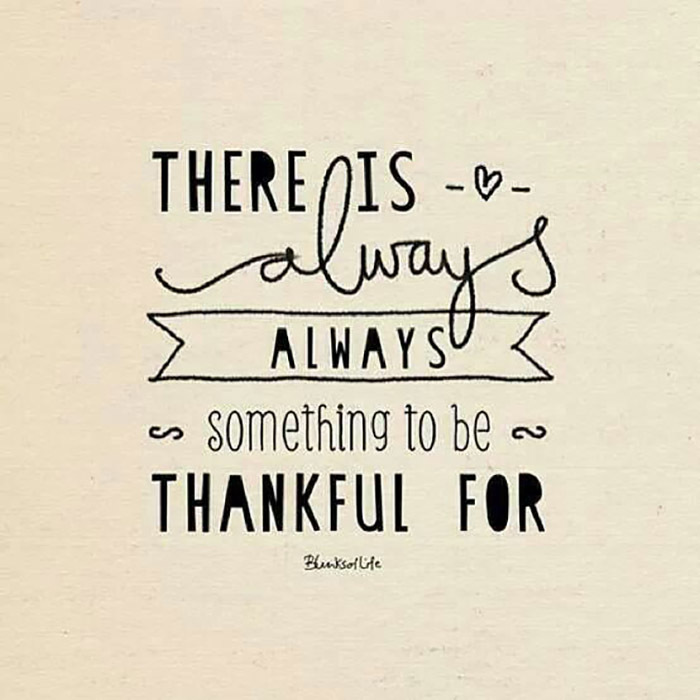 2015 has been a lot of ups and downs, but mostly I have a lot of things to be grateful for. I’m thankful first and foremost for my family. Although I don’t get to see my parents as often as I would like due to the sheer distance, they still never cease to amaze me with how wonderful they are. I’m thankful for my friends, both old and new, on the east coast and the west coast. The friends I’ve made here in California have become some of my closest, and I’ve rekindled friendships from college that I didn’t think I would have. This year has consisted of two different jobs, luckily with the same boss. At a time where many are struggling to find work, I’ve been very fortunate to have a constant job with people whom I love working with. And lastly, this blog. I’m thankful for all of you who support and visit this page, as well as all the new fabulous friends I’ve made through having this blog. I hope everyone has a wonderful Thanksgiving, and now time to enjoy some turkey!